The content just keeps a-comin'. Ghost Recon Wildlands is pretty deep into its second year of scheduled content drops, much of which has been available at no cost to its players. Special Operation 3, a new themed co-op mission, will be no different when it arrives for free on December 11th. Based on reports around the World Wide Web, it seems likely that the new mission will also follow in its predecessors footsteps regarding theme. 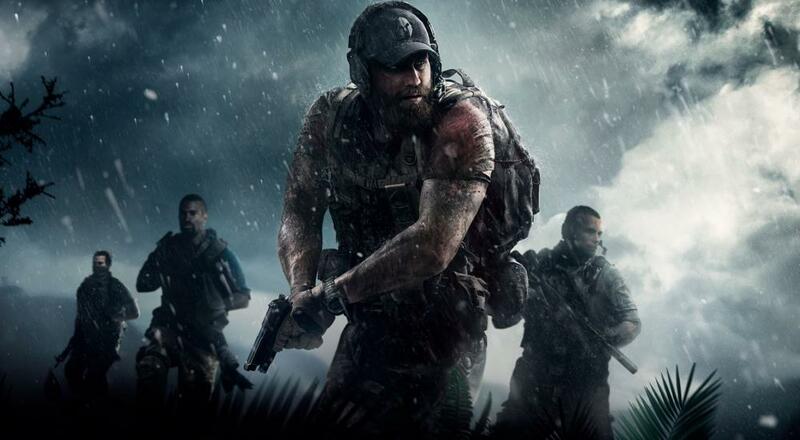 The first two Special Operations featured crossovers with Ubisoft's other big military fiction properties, Splinter Cell and Rainbow Six Siege, but I suppose with the right attitude, just about any of their franchises could serve as crossover material. Here's hoping for an Ezio appearance. 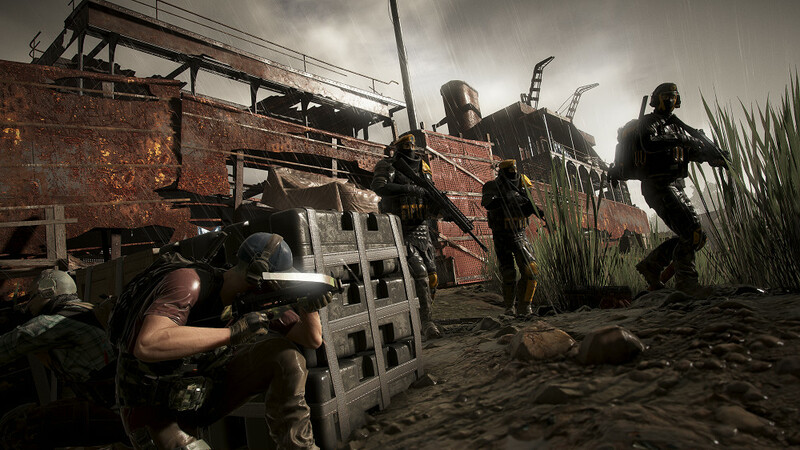 Other changes coming on the 11th include a new Photo Mode, two additional PvP classes based on Special Operation 3's theme, and two new PvP maps. Wildland's in-game store will see some adjustments as well. We quite liked Ghost Recon Wildlands and its slightly more flexible take on open world, military action. Between a solid base game and Ubisoft's continuous support for the title, it's pretty easy to recommend at least checking Wildlands out. If you need help with any of the game's co-op features, be sure to check out our FAQ.